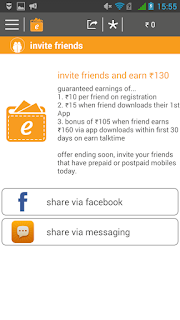 1.First of all Download Earn Talktime app from here. 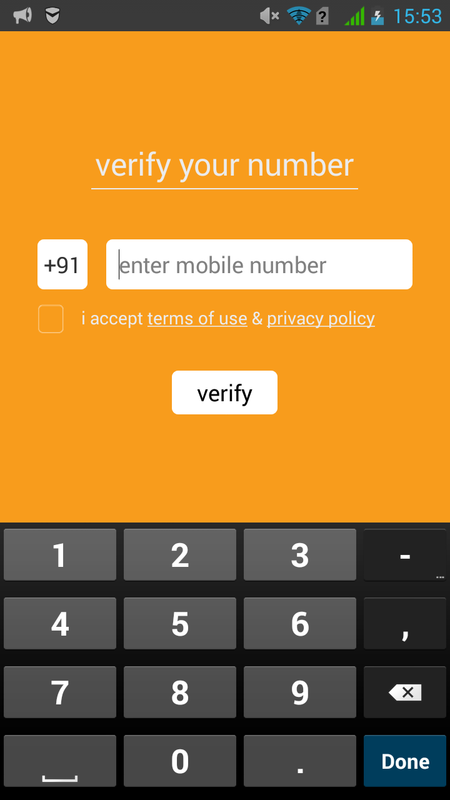 3.Now Earn Talktime will automatically verify Number. 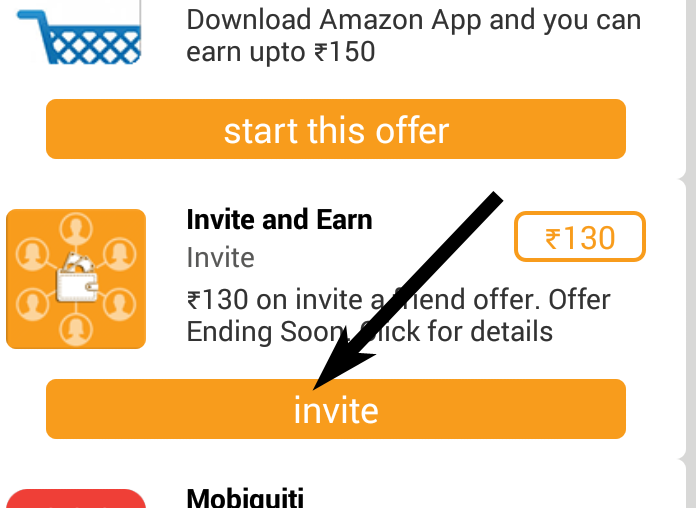 4.After all this you can see all offers.like Amazon,Mobiquiti. 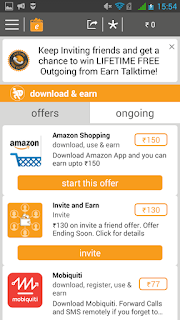 5.Click on Start this offer >> download now.Install one by one all offers,and get rewards.Some app like amazon requires for keep it 60 days so don't uninstall it untill 60days to get all reward credits for this. 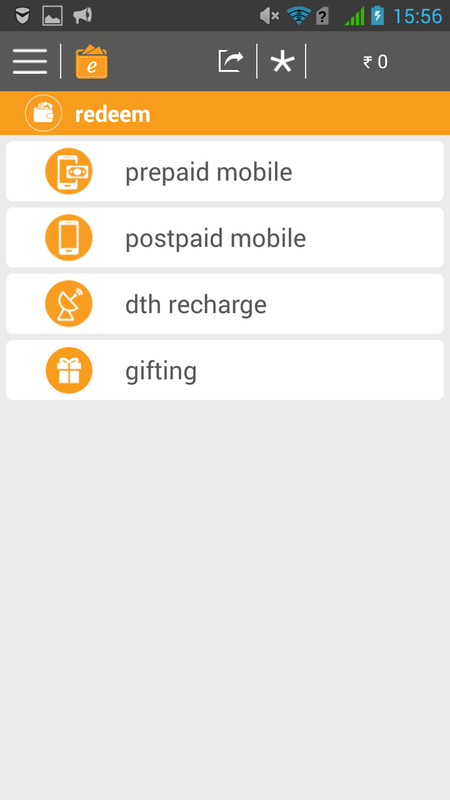 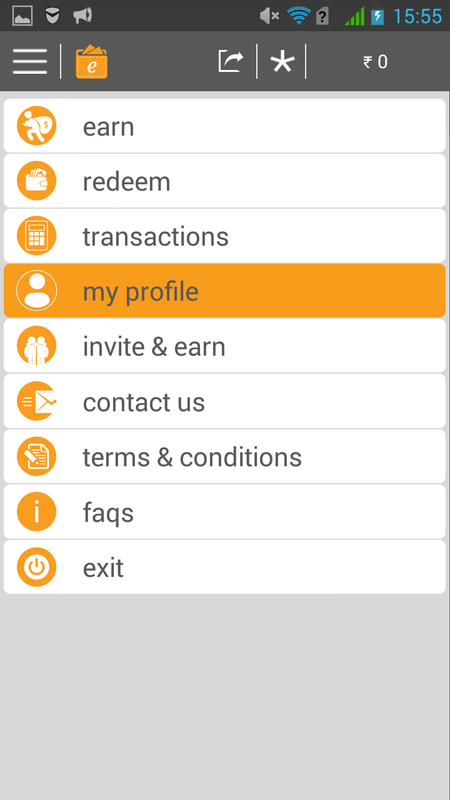 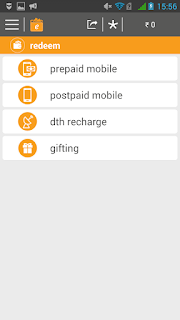 6.For Unlimied Recharge Click on Invie under invite and earn there you can see terms & conditions for refer & earn. 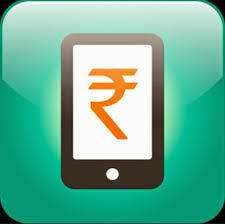 a)Rs 10 instantly when your friend download and register on ETT. b)Rs 15 when after registration your friend download 1st app from offers. 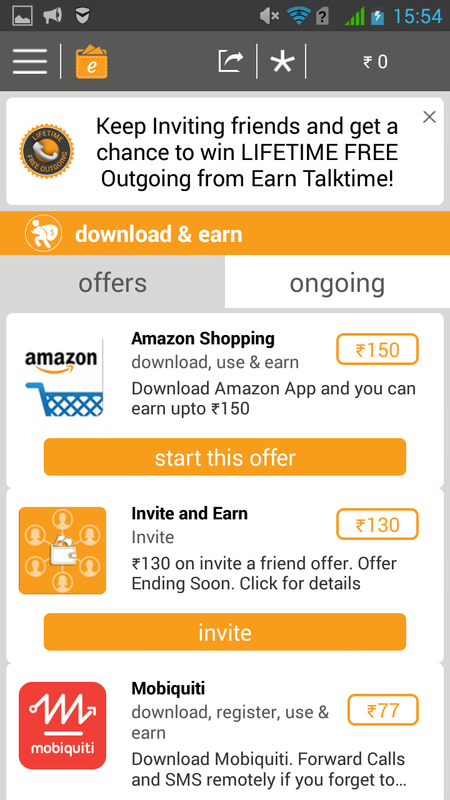 c)Rs 105 when He/she will earn 160 via install apps from offer page under 30days. 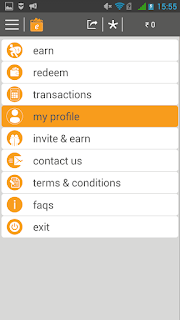 1.For Redeem credits first you have to complete your profile by filling it.For this Click on Menu on upper right side there Click on My Profile.Now fill all personall details like your DOB,YOUR NAME ...etc.Then click on Submit. 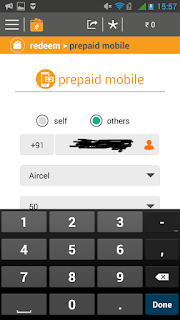 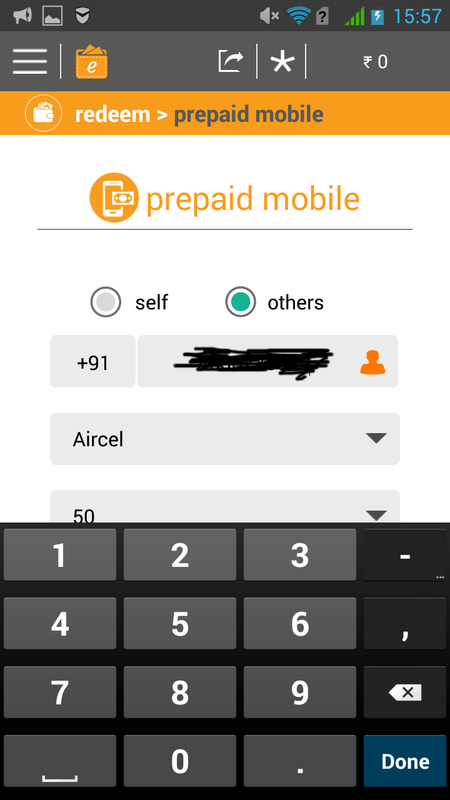 a)By selecting Prepaid Mobile.Put your mobile Then click on Recharge,You can also recharge other mobile number by selecting others.Minimum Redeemtion Amount is Rs30. 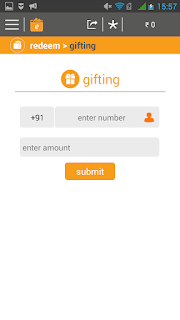 b)By selecting Gifting You can sent your credits to other ETT Account.